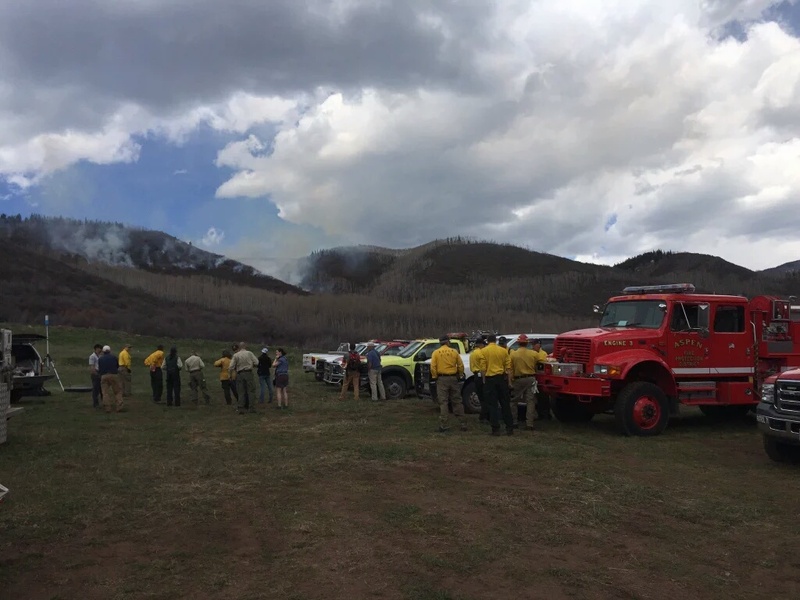 Federal fire officials are conducting a prescribed burn today Northeast of Aspen in the Hunter Creek Area. 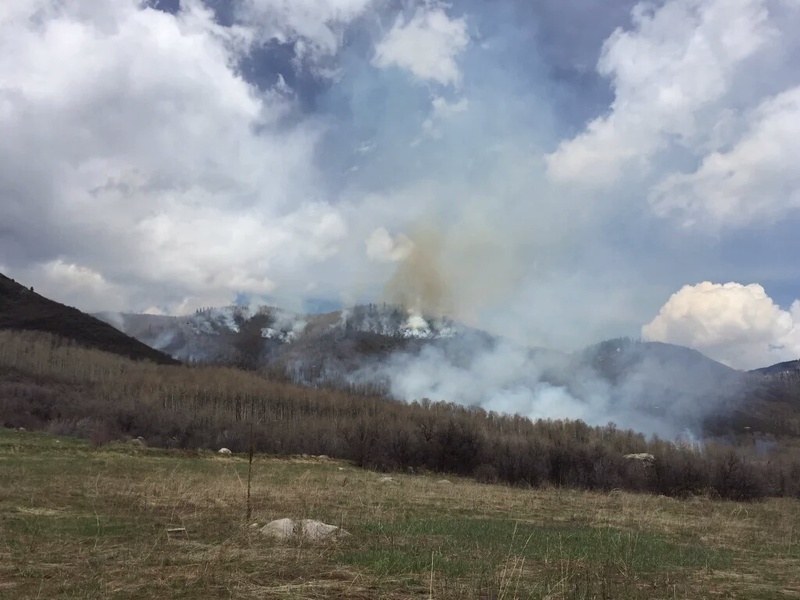 Smoke may be visible throughout the Roaring Fork Valley and maybe even beyond. 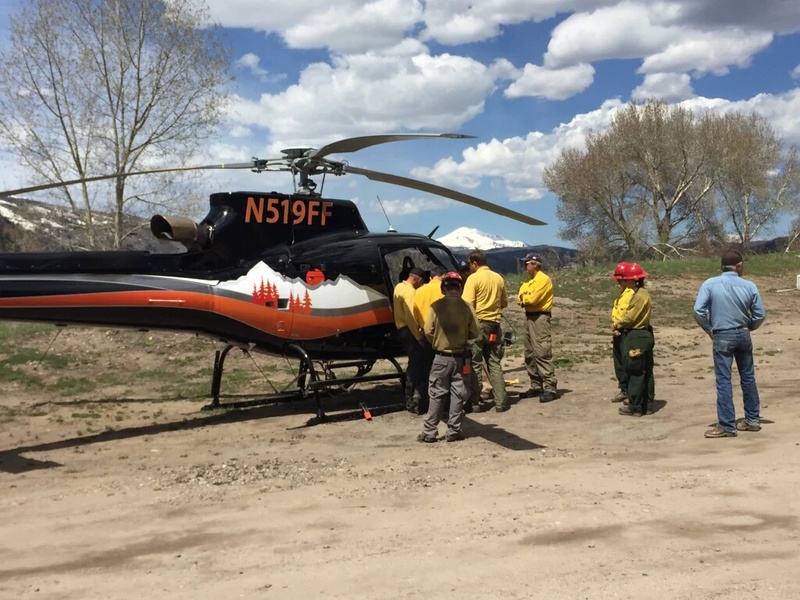 Pictures below are courtesy of the Upper Colorado Interagency Fire Management Unit.